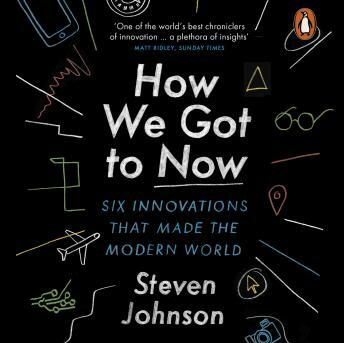 Penguin presents the unabridged, downloadable, audiobook edition of How We Got To Now by Steven Johnson, read by George Newbern. How did the advent of refrigeration help create the golden age of Hollywood? How did the invention of flash photography help shift public opinion on the plight of New York's poorest inhabitants and bring about social reform? And what about our battle against dirt? How did that help create the microchips in our smartphones and computers? Unlocking tales of the unsung heroes and unexpected scientific revolutions, this is the story of the ideas that changed the world and the way we live in it.